A small modern oasis located in a quiet area from which you can reach the city centre with ease. A charming building in a modern, sophisticated style with tasteful accessories, light and airy romantic rooms, a large private terrace and so many convenient amenities at your fingertips. 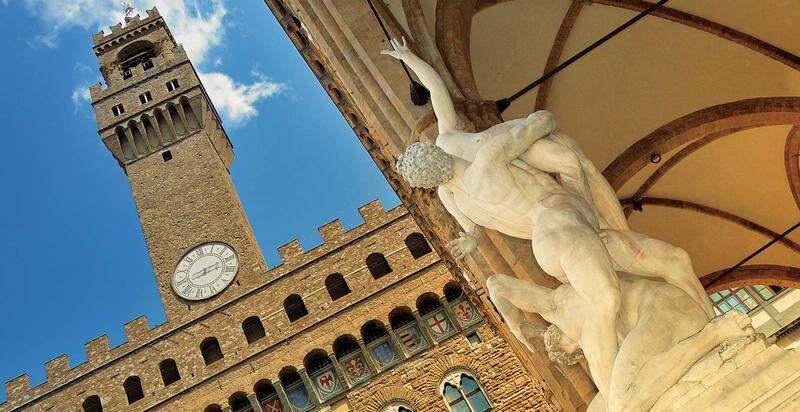 At the River Hotel & Spa, you have found the perfect hotel for your honeymoon in Florence. 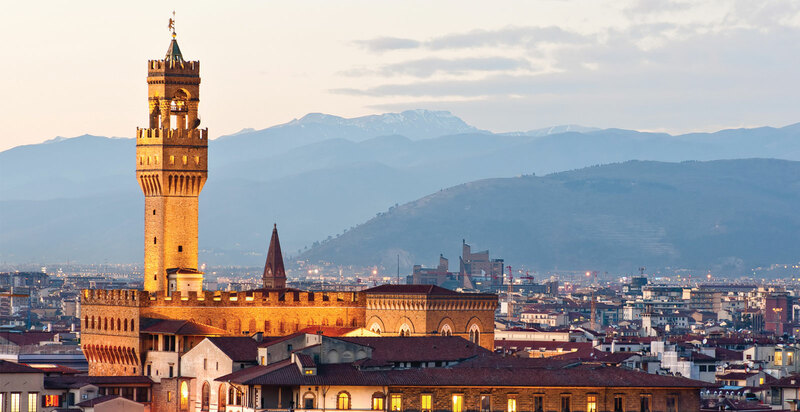 Refurbished to show off the charming and tasteful interior design, the apartments at the River Hotel & Spa are the very best you could ask for from a special stay in Florence during your honeymoon. From the intimate and functional interior design of the Studio apartments to the splendid Deluxe apartments which cover an area of 80 square metres and the Superior and Executive apartments, all our accommodation will provide you with absolute privacy enabling you to spend your honeymoon completely undisturbed. At your disposal is a high-tech modern kitchen in which you can create a romantic dinner for two, a large terrace with sun loungers and armchairs where you can bask in the sunshine and relax without being disturbed and there is a wide range of typical amenities such as free Wi-Fi and breakfast as well as tempting deals offering special concessionary rates with many local businesses. 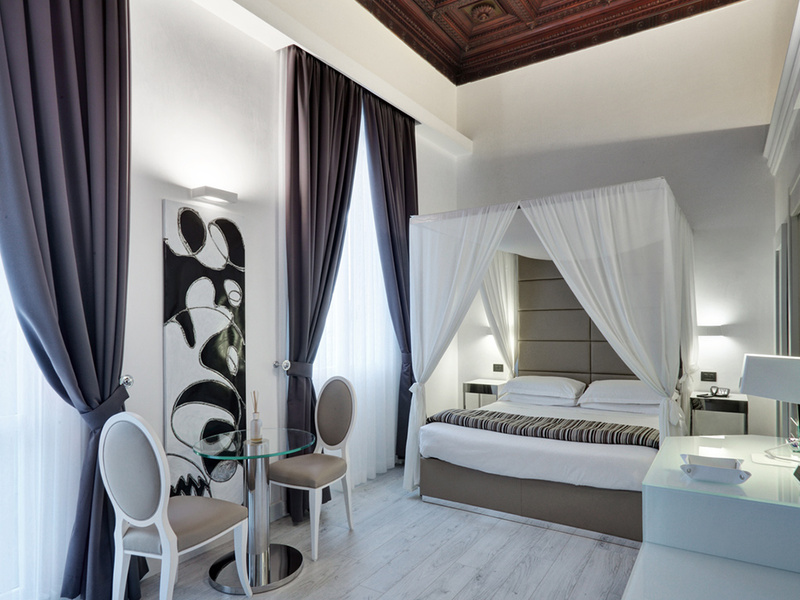 Discover the apartments at the River Hotel & Spa for your honeymoon in Florence!